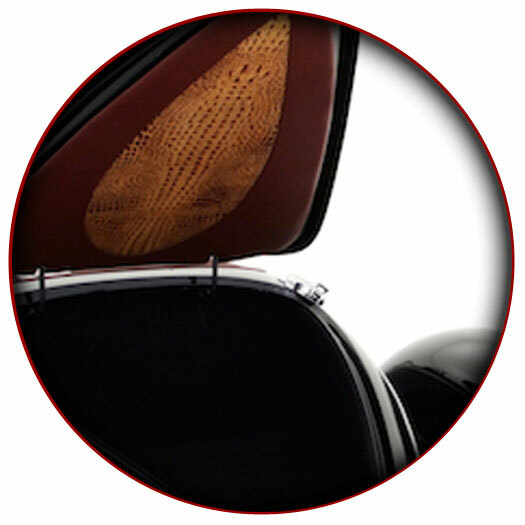 Inspired by complementary Auburn, Delahaye, and Bugatti* design elements, the Bugnotti has no single automotive ancestor. Collaboration and combination are at its core. The body is a Chip Foose-designed Deco Rides Generation II Auburn Boattail Speedster. Chip modified and streamlined the original Auburn design created by Al Leamy, Gordon Buehrig and clay modeler Vince Gardner. 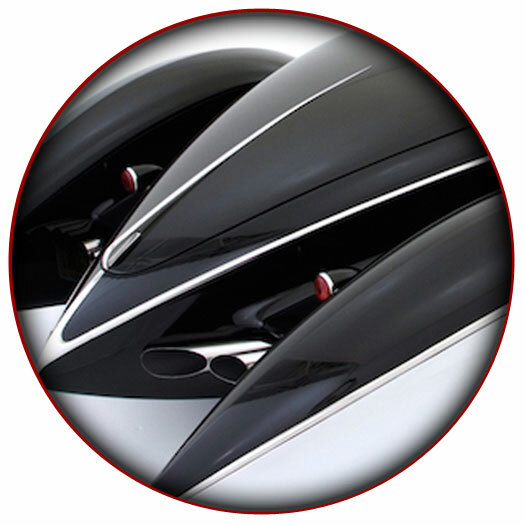 Delahaye's influence is seen in the fully-enclosed chipmunk-cheek "pontoon" fenders, originally appearing on a Figoni & Falaschi Type 135 Delahaye, but re-imagined here by Terry Cook. 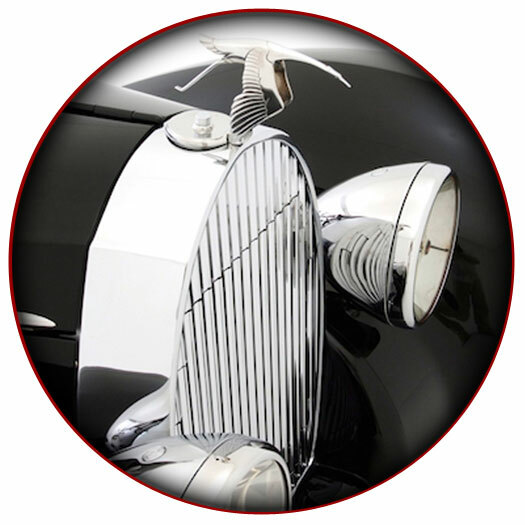 A custom-sized Bugatti* Type 57 grille shell copy is capped off with a replica Hispano Suiza stork, to complete the design amalgamation. 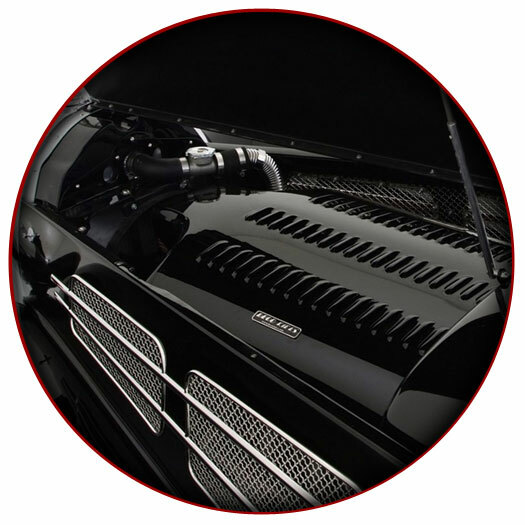 The car respectfully pays tribute to the Bugatti* name, and the elegant styling of Figoni, Leamy, Gardner and Buehrig. The Bugnotti rests on a custom-made Fat Man Fabrications Generation II Auburn Boattail frame, and is powered by an LS-1 small block Chevy V-8 and 4760E transmission. Power steering and brakes are standard. 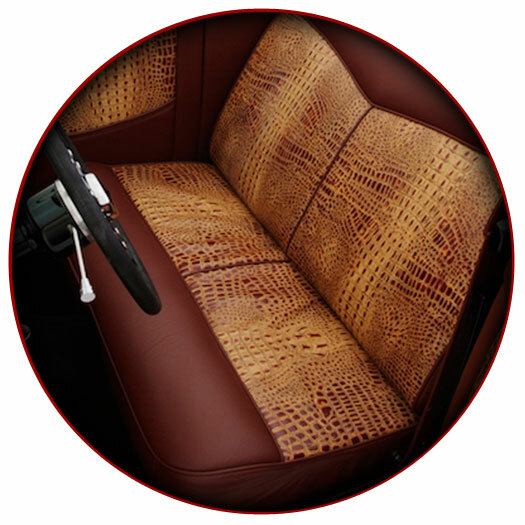 Genuine leather was "crocked" to give the appearance of faux-crocodile, then combined with mahogany leather to finish the interior. Stainless-steel brightwork trim adorns the exterior, and polished-stainless woven wire fills the side panel openings. Sculptured stainless megaphone "pipe organ" exhausts compliment the brightwork. While one side of the Bugnotti sports thin stainless trim, the opposite side wears oversized pumpkin-seed shaped chrome-plated aluminum fender skirts. Since only one side of the car is visible at a time, Cook embraced the asymmetry as an homage to the flamboyance of body decor and brightwork liberally used by two of his his heroes: Jacques Saouchik and Guiseppi Figoni.